Newmarket, WE ARE NOW OPEN! 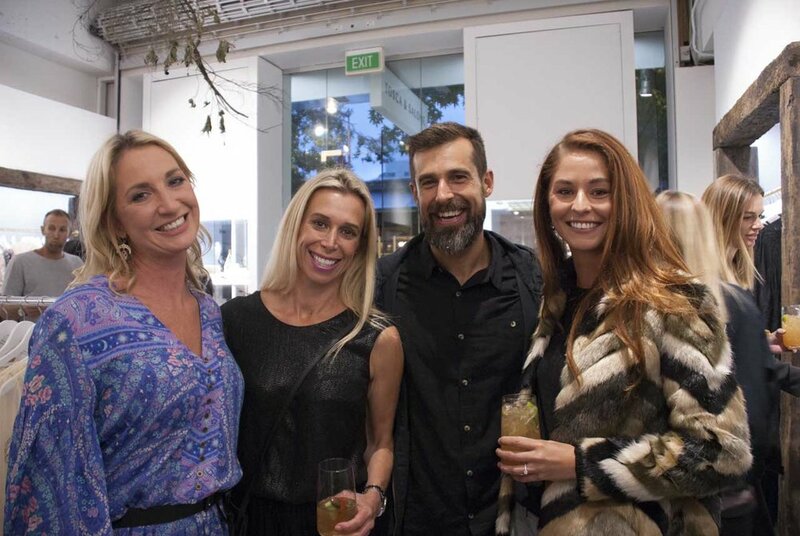 With April, we welcomed the opening of our fabulous, brand new store in Newmarket, Auckland. 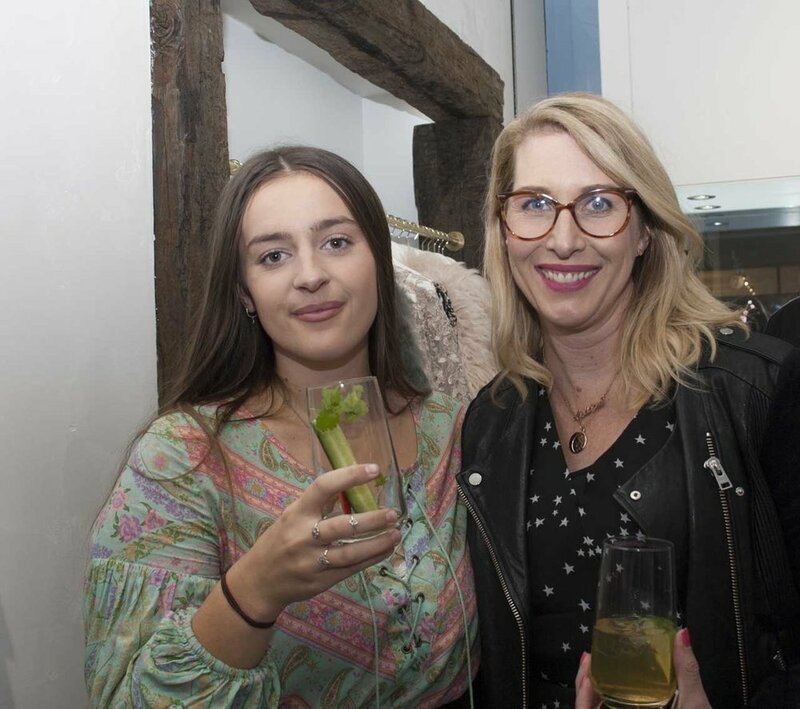 Fitted out in true boho luxe style, the incredible new space features vintage sleepers hauled from the South Island, signature Tosca & Salome colour and features, and.... of course home to our beautiful boho inspired brands! 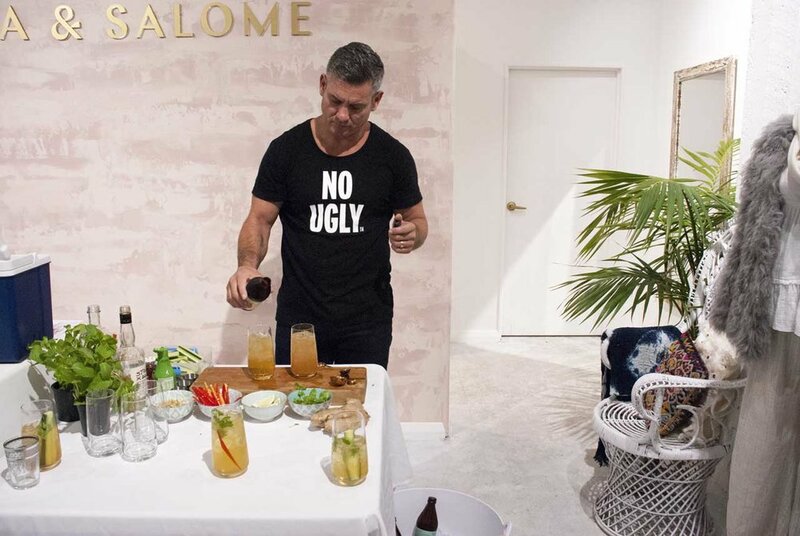 Our opening night saw cocktails made from the NO UGLY wellness tonic mixologists, giveaways from our friends at Karen Murrell, and goodie bags for lucky customers throughout the week. Come and visit our new store - we are open 7 days and located at 19 Nuffield St, Newmarket. 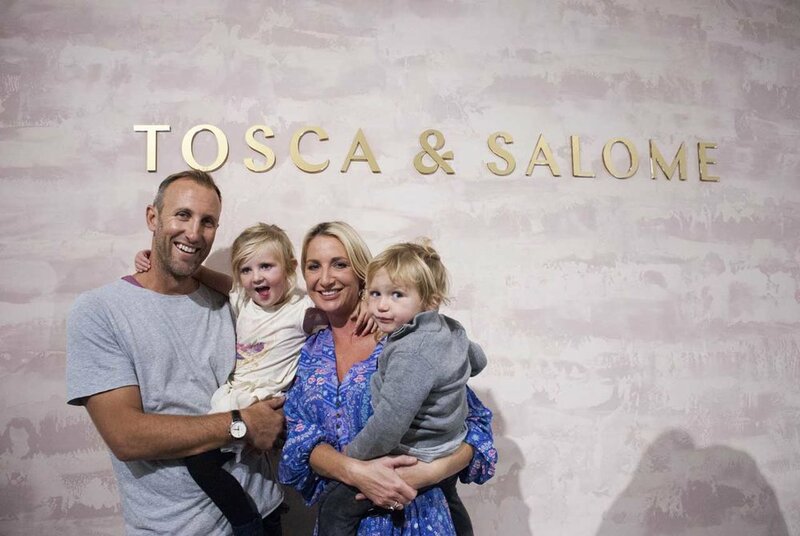 A huge thank you to the team at Culture & Theory for our fabulous rebrand of Tosca over the last 6 months, and to Material Creative who brought our dreams to reality with the store fit out. With these fabulous creative teams we have life suddenly breathed into our own unique style and lifestyle that is true to Tosca & Salome. We are so thrilled with the outcome of our new home and could not have done it without you!